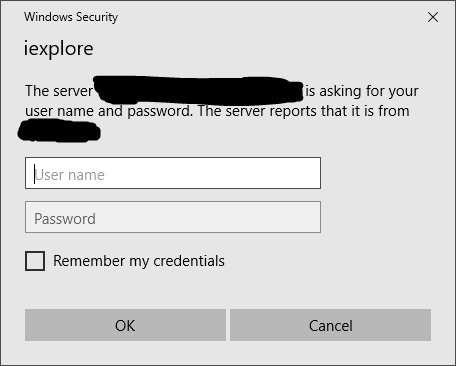 automated testing – How to handle password alert pop up (Windows Security) on IE? The pop up is not the traditional alert. It looks like this pop up. and the one using Robot Class but not succeed. My IE version is 11, if it’s of any use. I googled it but, can’t find anything on the internet too. Any ideas?